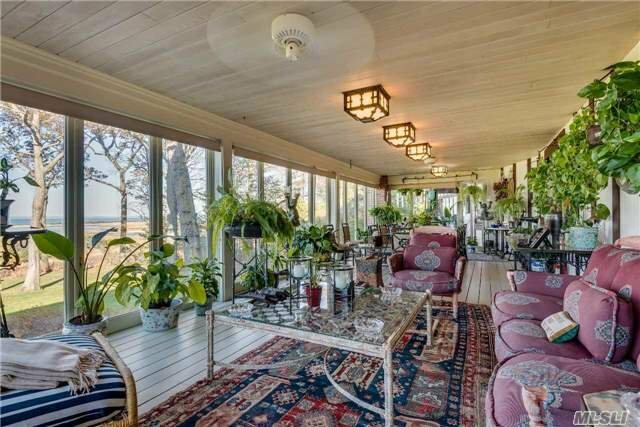 Sassafras Tudor, Private Cove , 47 Acres Of Waterfront. 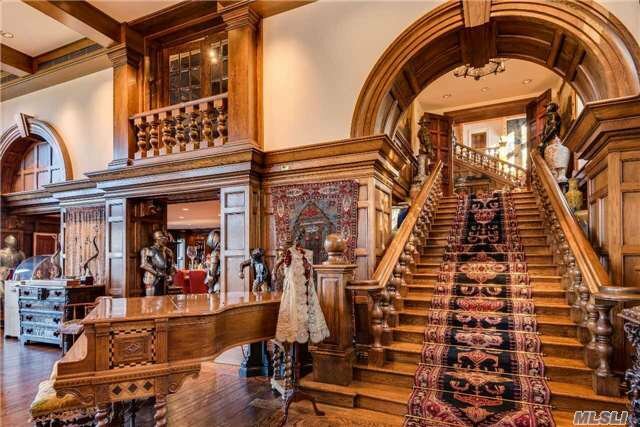 20,000 Sq Ft Home, 25 Rms. 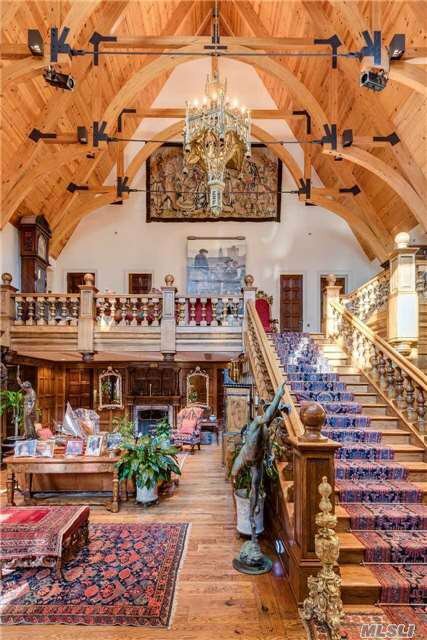 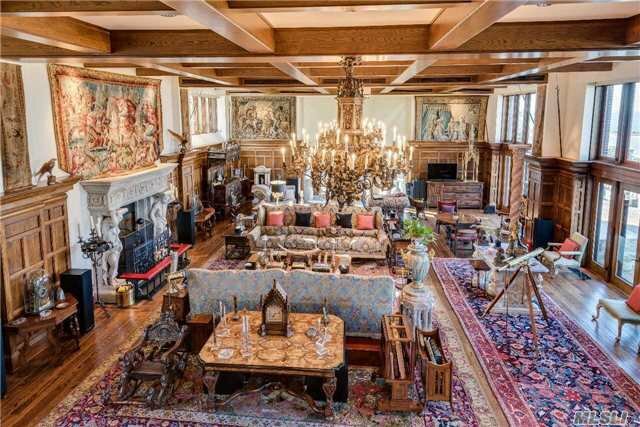 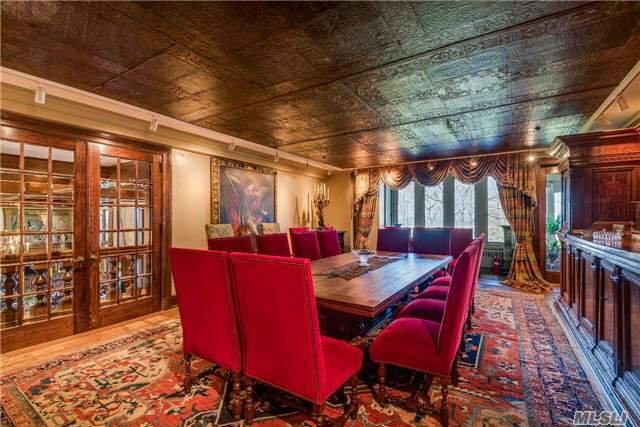 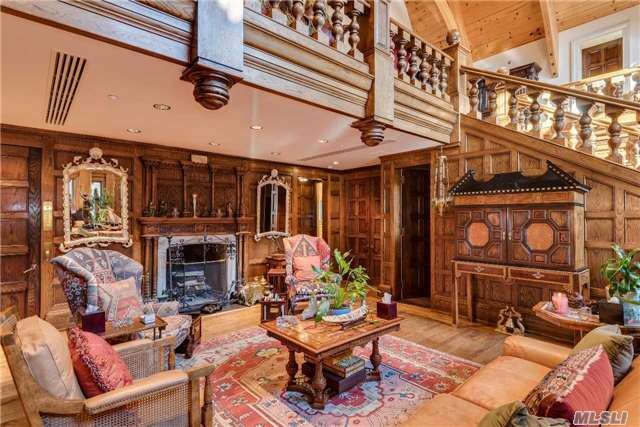 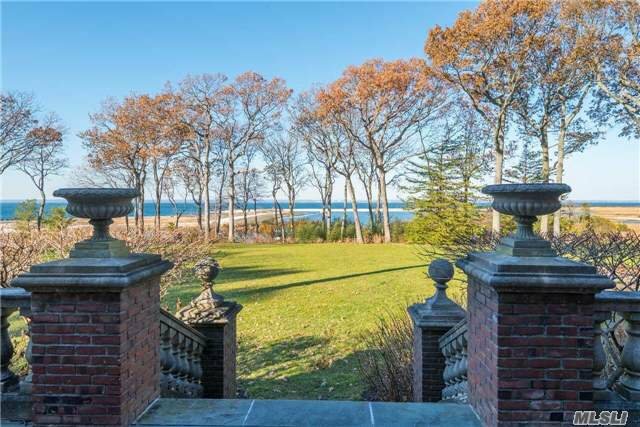 Grand Entry W/ 48' Cathedral Ceiling, Great Hall, Study, Fdr W/ Outdoor Terrace & Waterviews. 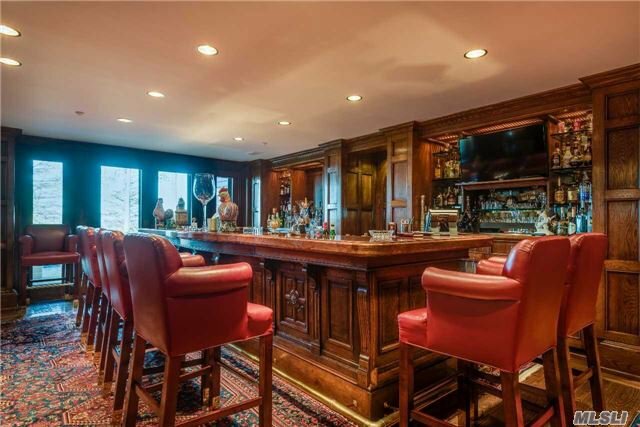 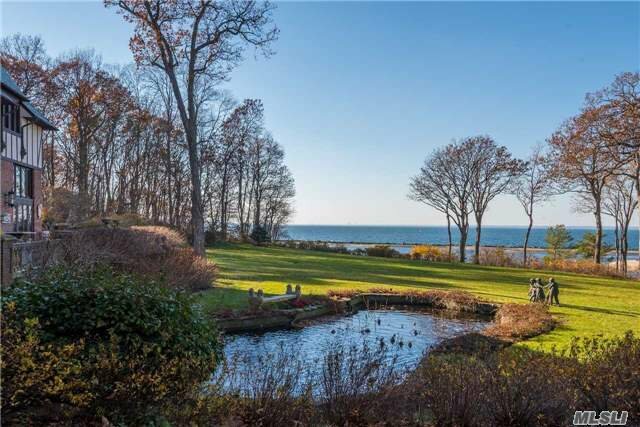 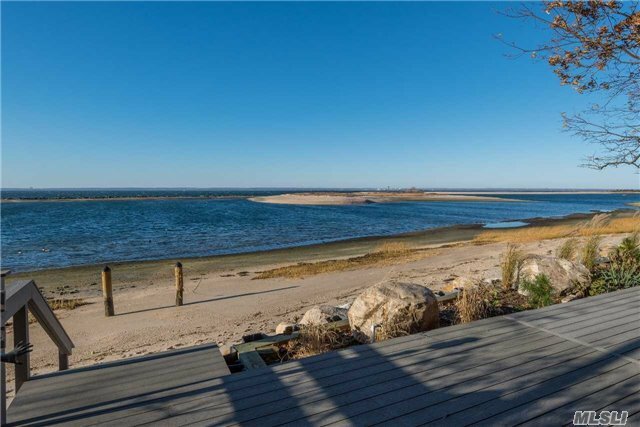 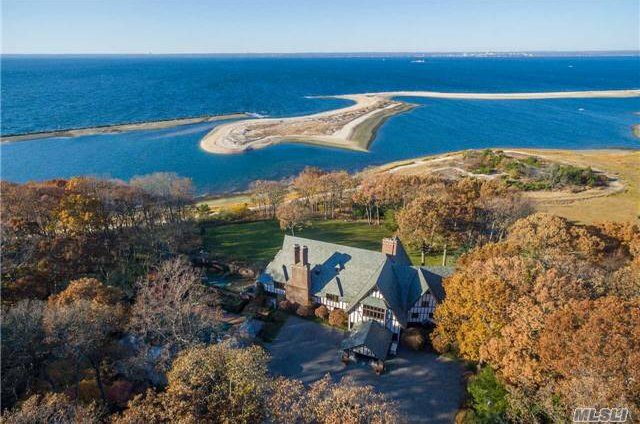 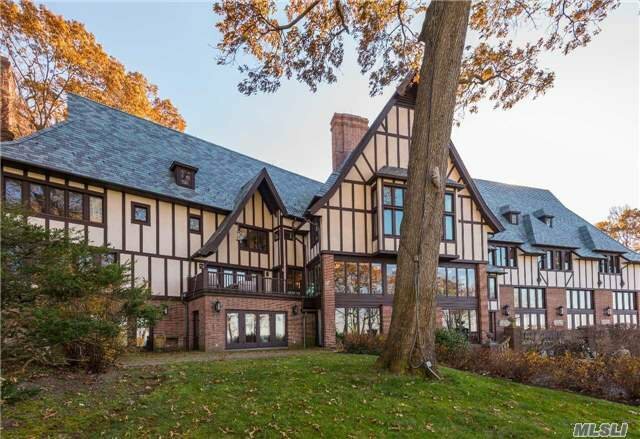 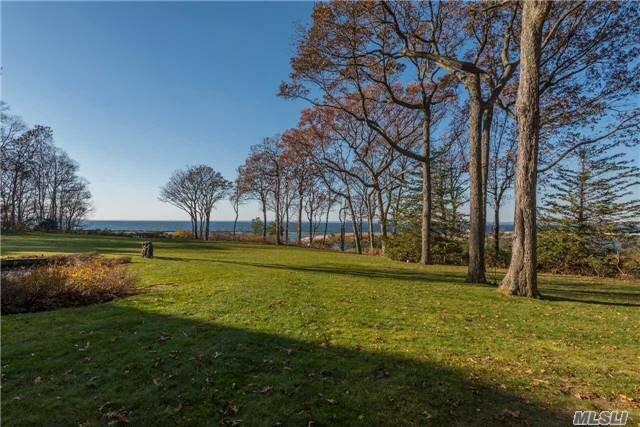 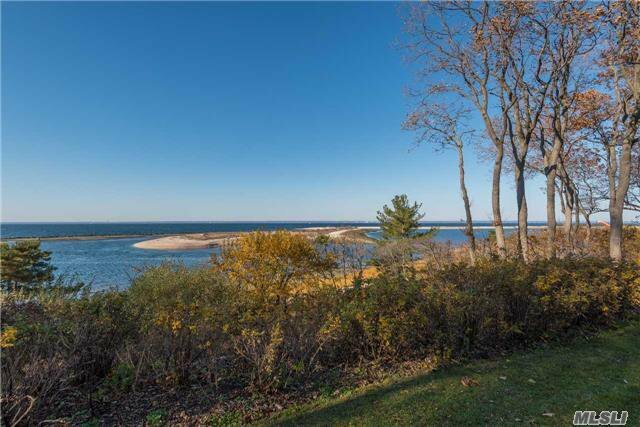 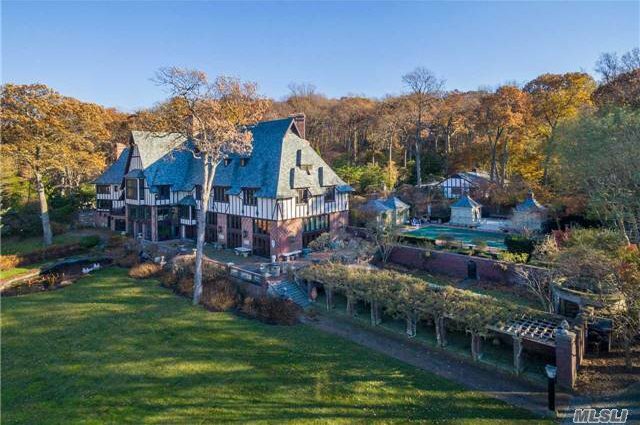 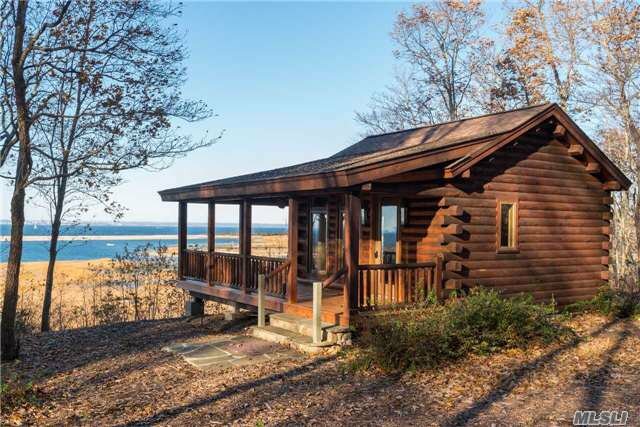 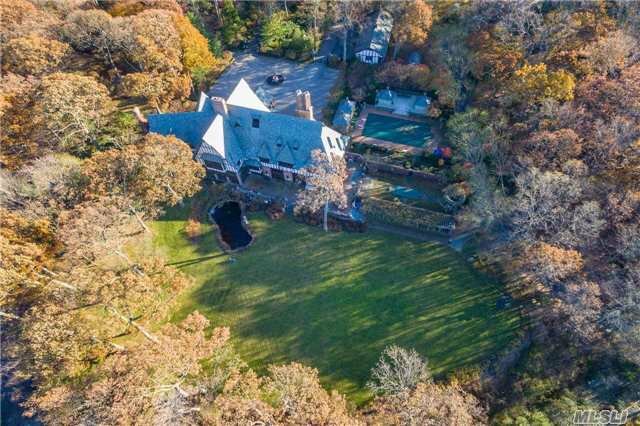 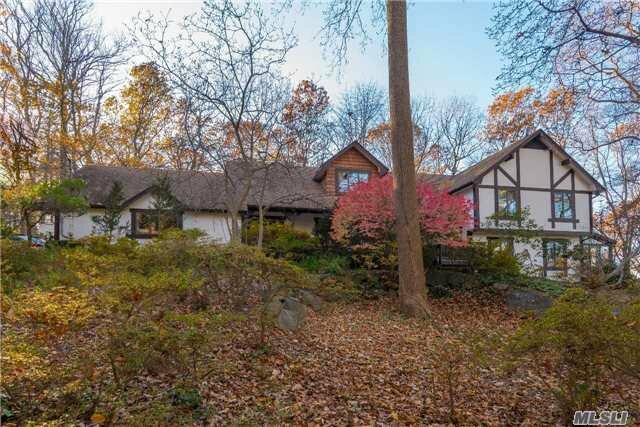 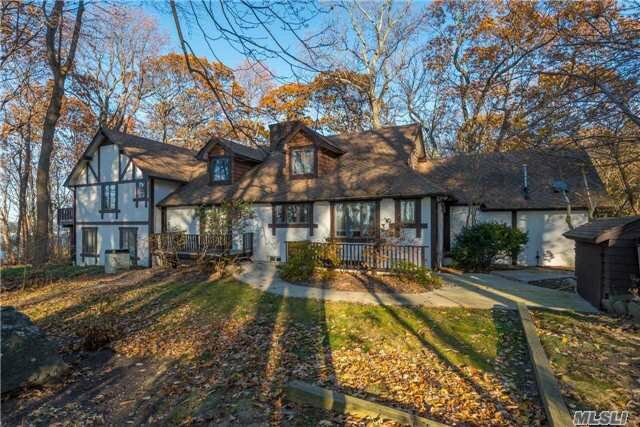 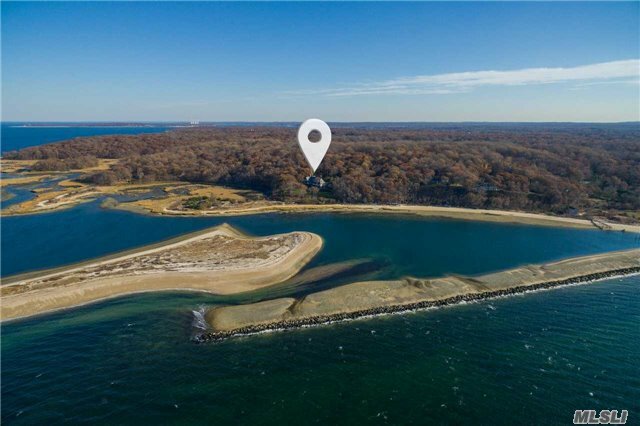 Grand Lr/Fpl, 8 Br, 8 Full, 4 Half Bths, Encl Dining Veranda, Mbr Ste W/ Views Li Sound & Ct. 2 Addtl 5500 Sf Guest Houses, Dock /Private Beach /Extensive Gardens/Tennis/Helipad/Cabana/Log House.